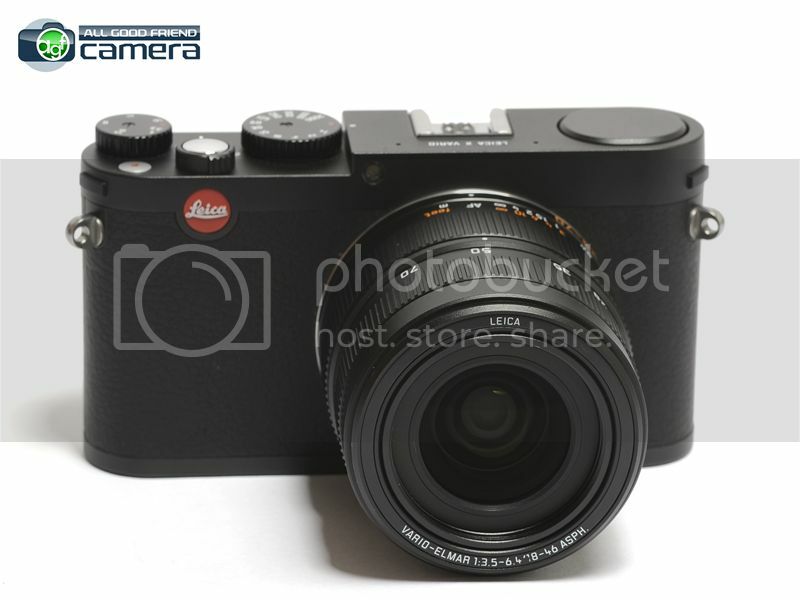 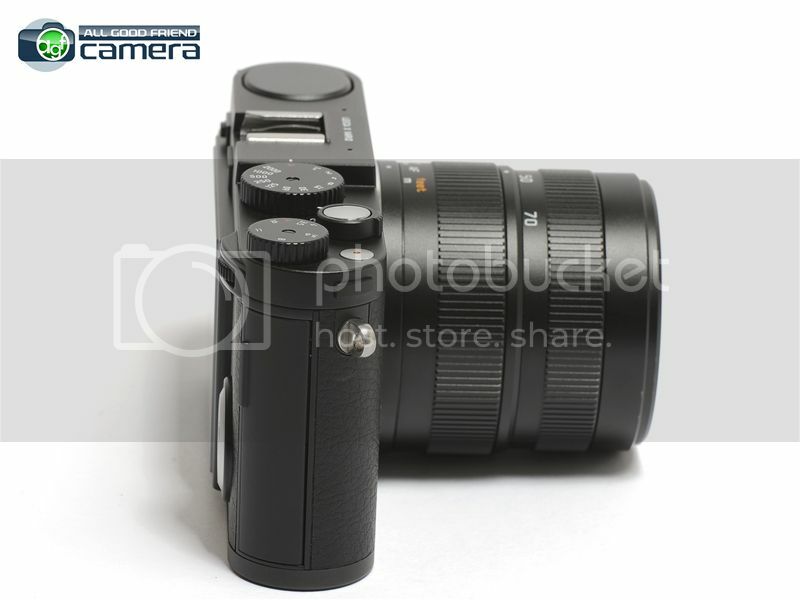 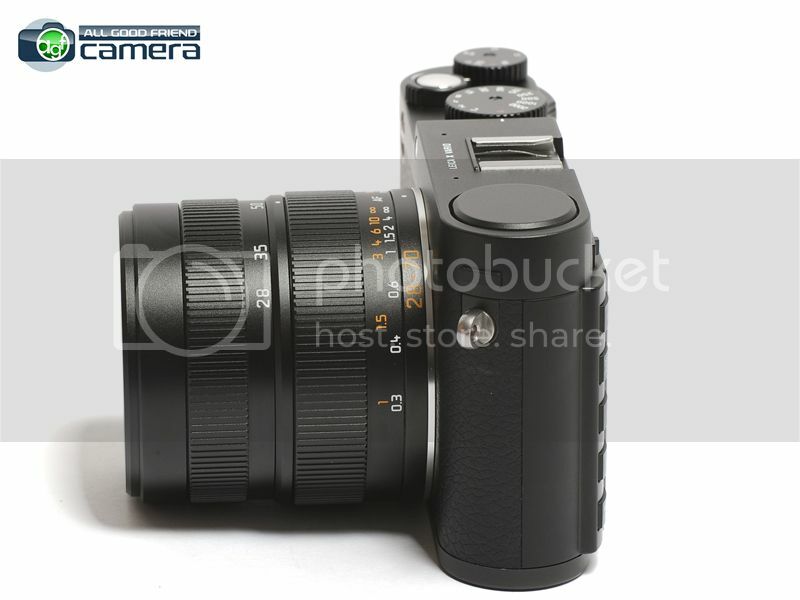 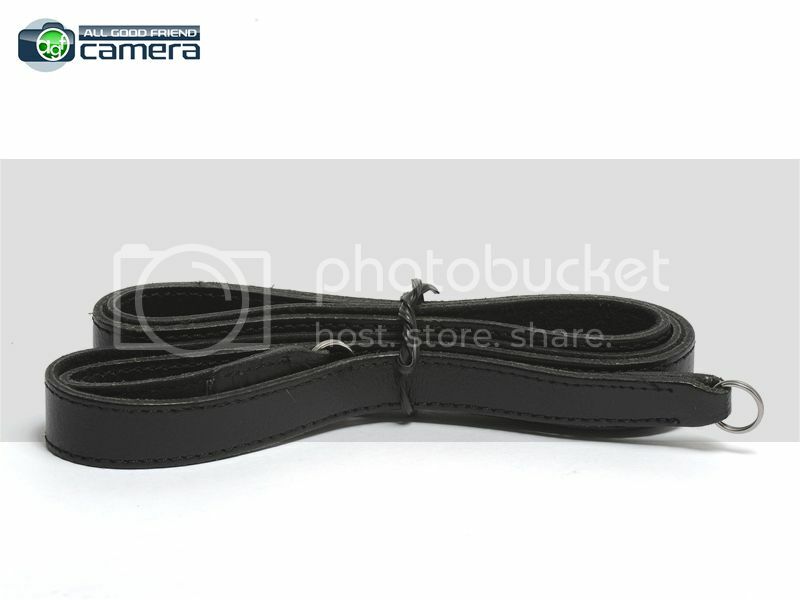 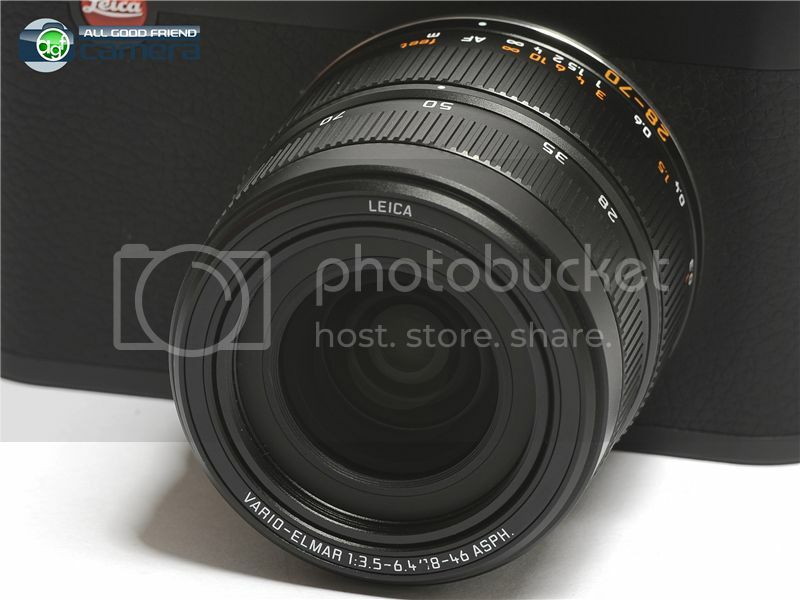 Home :: Leica :: Cameras :: Leica X Vario (Typ 107) Camera Black w/Vario-Elmar 18-46mm ASPH. 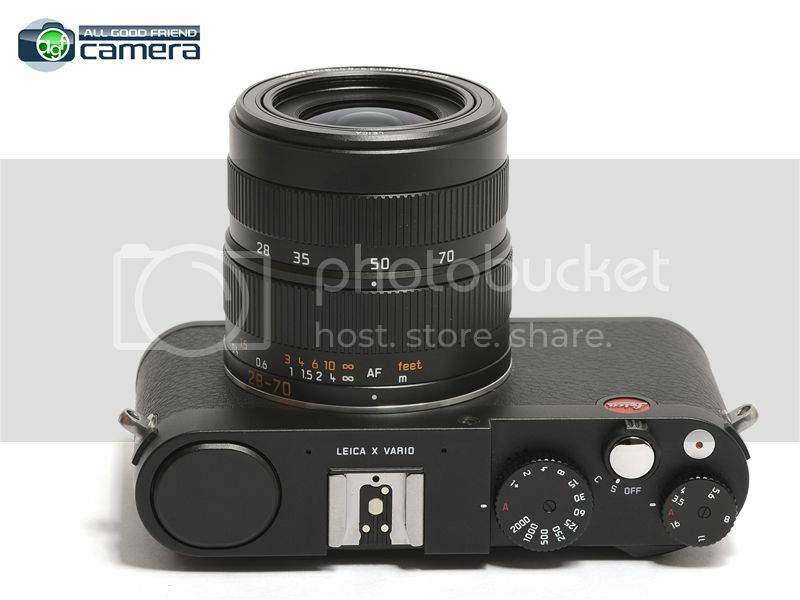 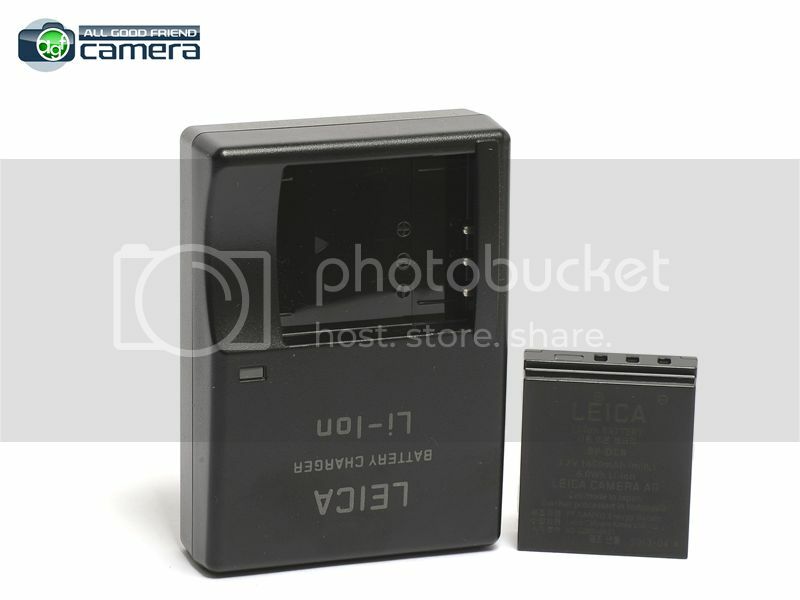 Leica X Vario (Typ 107) Camera Black w/Vario-Elmar 18-46mm ASPH. 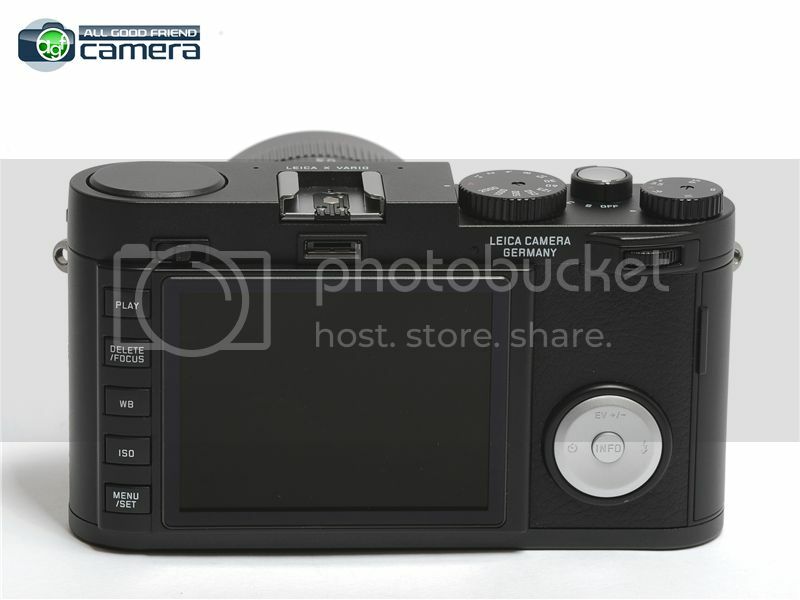 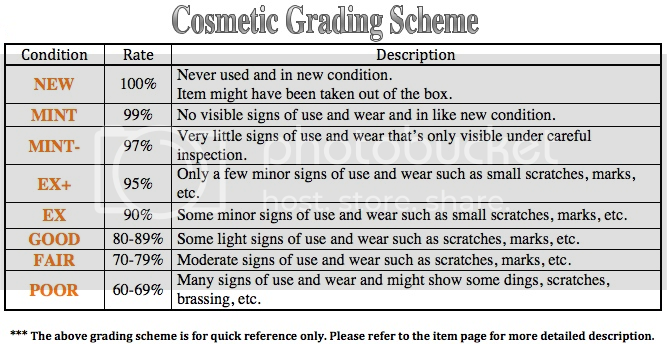 Cosmetic: EX+ --> a few small and light marks on the camera body. 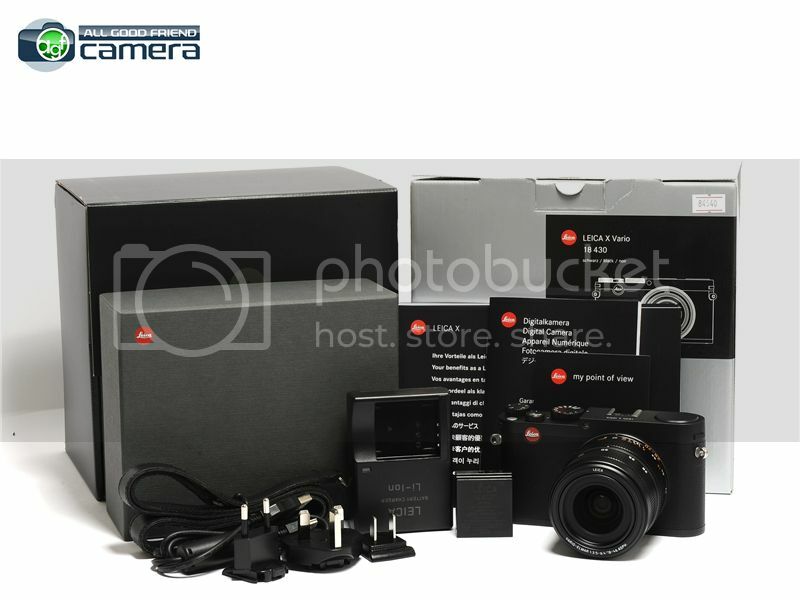 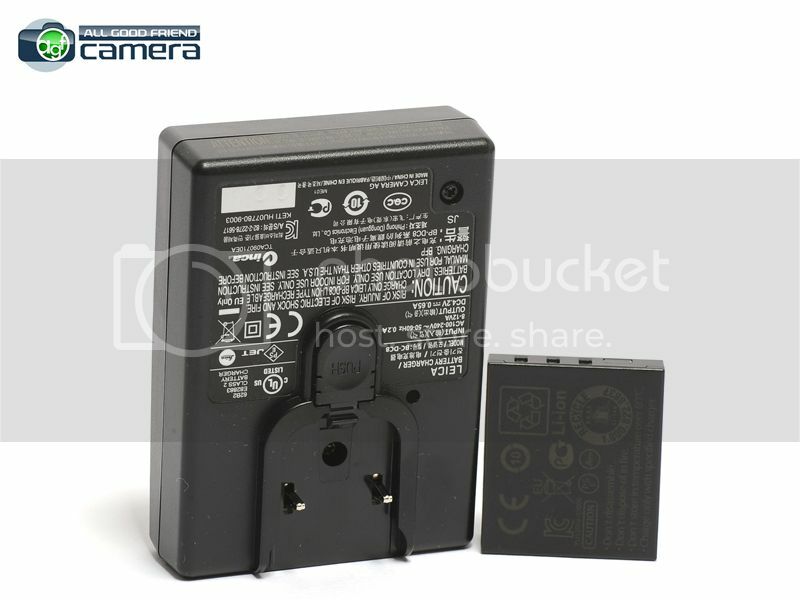 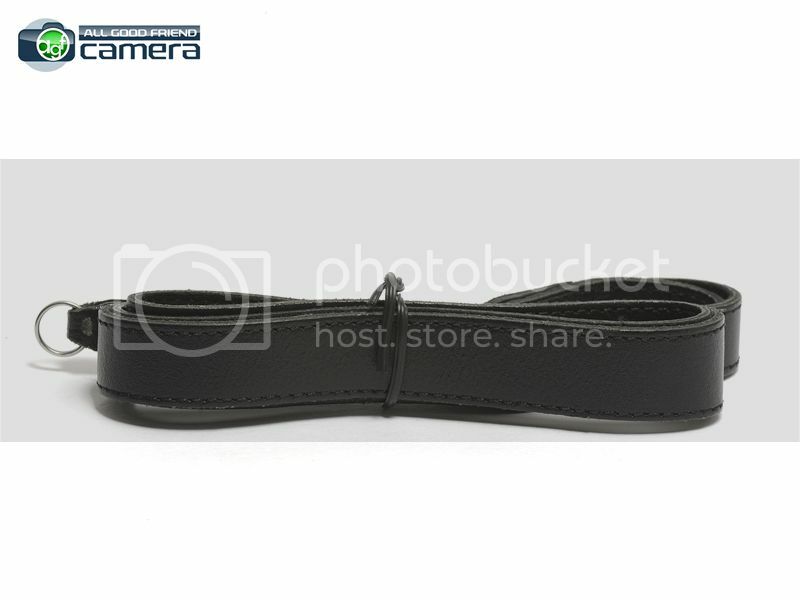 Includes: Box, presentation box, camera, leather neck strap, battery, battery charger with various adapters, USB cable, instructions manual, warranty card. 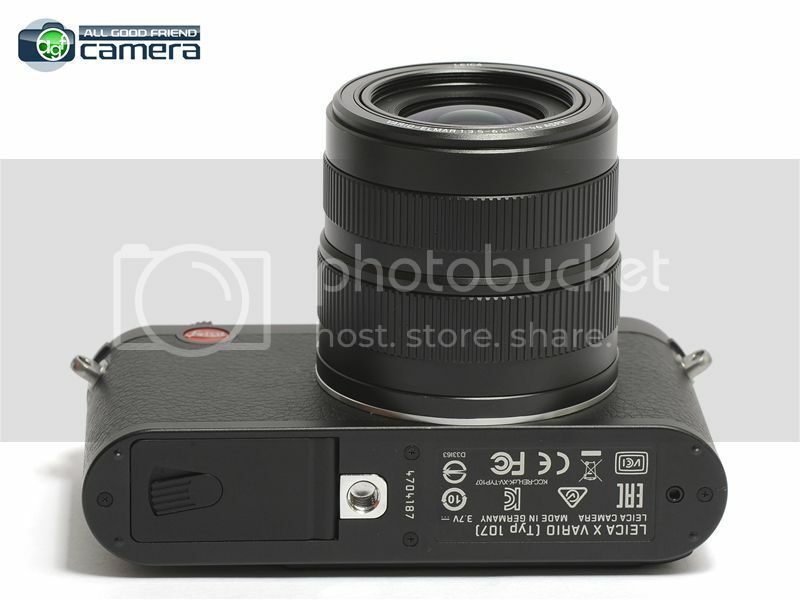 Note the front lens cap is not included.